And speaking of taste, can we talk about gas station snacks for a minute? When we stopped for gas, my son, who is ruled by a sweet tooth the size of Kentucky, begged and pleaded for treats. I let him talk me into some Combos. Remember those? They’re usually pretzels, sometimes crackers, filled with powdery cheese? He assured me that his six-year-old sister LOVED Combos, too. So we got her a bag. My son inhaled his Combos. Ha! Clearly, she’s doesn’t exactly LOVE Combos as her brother claimed. Well, at least not the cheese part of the Combos! But this got me thinking. The gas station sometimes has the best snacks you’d never eat elsewhere. What’s your favorite gas station snack? Stay tuned for more riveting tales from our Lake Michigan vacation later this week! My husband is a fan of Combos and is doing his best to convert my daughters! He’s got the youngest on board, but my oldest is like me, a little doubtful of the fillings. I love beef jerky! I don’t care if it’s loaded up with sodium and nitrates! My husband and sons like the pretzel cheese combos. They also like Pringles. I’m more of a sweets girl so anything in that candy aisle is fair game. I also LOVE beef jerky. Gotta agree with Tess, specifically, powder-covered donuts. I tend to only eat then on road trips even though I end up wearing all the powder for the rest of the drive. 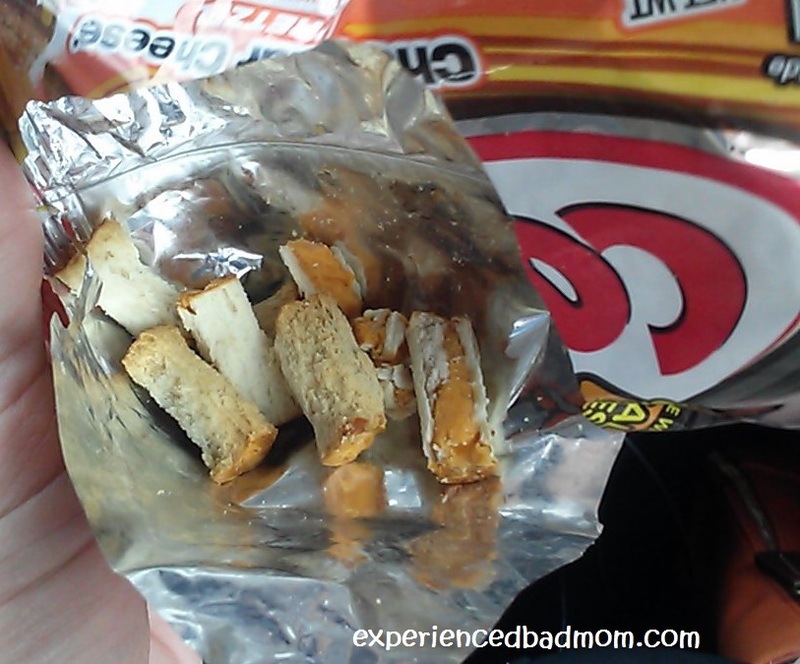 I don’t usually buy snacks at a gas station–but I do love the pretzel combos! Gardettos! Love that stuff! I only ever buy it at gas stations though. I usually eat the whole bag by myself. Makes for some great smelling breath too! Stephanie @ From the Burbs to the Boonies recently posted…How my seat-mate made me feel old! I loooove corn nuts and combos! Icees and fountain sodas are more favorites. omg, they look totally gross, I would have spit them out too. Not sure what my favourite treat is but those above have really sold me. Mmm, gas station snacks. So bad, but so good. I love those orange circus peanuts that come in those two for a dollar bags. 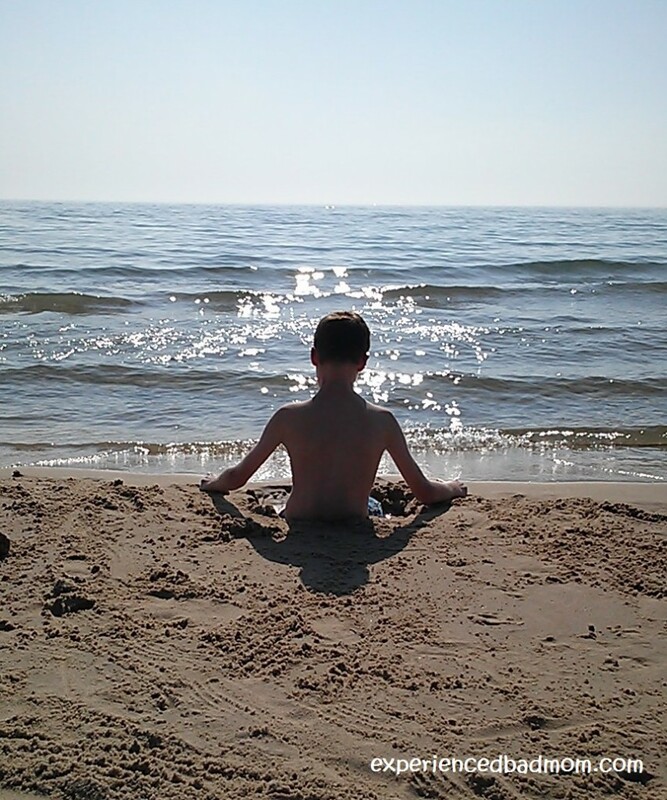 Hope you had a great time here in Michigan. Sorry it was a little chilly! I didn’t know they still had Combos. I usually buy chips or candy bars. Boring I know!